Basements can be a spot for all sorts of things – often used for practical things like tools and storage, they can also be converted into a whole host of different types of rooms. Traditionally they are a utility space that holds items like water heaters, breakers, and boilers. These spots can also come in a bunch of different forms – daylight basements, walk-in basements, and cooling cellars. Needless to say, these areas can come a plethora of different looks, but typically have a concrete floor construction and are located beneath the frost line in loose soil. If you are a homeowner who has a basement, but it is unfinished, you probably don’t feel so fortunate in having one. Not only is it a constant sore spot, but an unfinished basement can be a potential safety concern, especially if your home has little ones. Finishing might not be an easy task either, as there might be things like electrical, plumbing, and framing that needs to be tackled. While everyone’s situation is different there are a few things that are universal that you should keep in mind. If you have a large project ahead of you, it’s best to get a few things out of the way while everything is torn up. One of the number one problems associated with a basement involves water. Because they are very prone to leakage, it’s best to waterproof your basement as well as you possibly can before adding anything else. When looking, things like the pooling of water or dripping should be immediately noted. Other signs can be mold growing, or the wall or ceiling looking stained. Despite common belief, a leak doesn’t necessarily mean a problem that was caused with poor construction but is often on the outside. Drainage outside of basement windows should be looked at to see if they are clogged. Build up of soil around the perimeter of your house can also create additional leakage. Inside you should try to seal all concrete blocks and cement floors with a concrete sealer, to make it extra resistant. After you feel comfortable that your basement is as impervious as it can be to water, you should start looking up building codes. Laws can vary based on local governments, so be aware that what passes in one state or county won’t necessarily work in another. Know what permits you need to pull, and when in doubt hire a certified contractor. You’ll probably need everything inspected before, during, and after anyways. Applying for permits also requires a blueprint beforehand – this in-depth document will need measurements on just about everything. On the mental side, you need to make sure you have a plan laid out in what you want to accomplish, and do a little bit every free moment that you can. Remember, progress is the goal, not perfection. What you need is highly dependent on what you actually need to be done. Electrical work will, of course, require wires, wire cutters, associated sockets, and also drills in case you need to bore through wood. For plumbing, you need everything from pipes, pipe glue, pipe cutter’s, along with the always applicable knowledge in everything related to liquid – water always flows downhill, unless of course, you have a pump. Before you can even think about this though you need to have everything framed out. This is probably one of the most important portions of your construction project as even just being a ¼” out of sync can be noticeable when the drywall needs to be hung. For any woodwork, you’ll need a hammer, tape measure, speed square, and bubble level just to start. In terms of power tools take a look at circular saws, nail guns, and an air compressor to start. Before you get to the all-important drywall step, make sure you have blocking put in place on your studs. These should be 2 x 4s at the edge of a wall or corner, that gives the drywall something to grab on. Insulation should be put on the basement walls, and avoid things like expandable foam as this is a poor insulator. Also try to get some insulation installed in the ceiling, as this will provide a way to keep out any noise on the upper floors. Caulking should also be applied to any gaps, creating additional insulation and reducing any movement of bugs into your living space. Regardless of what step you are on, the best way to clean up is to avoid it in the first place. Do this by putting up drop clothes all along the doorway, windows, and even air vents to keep dust out. After you get past all the technical aspects of prep and construction now comes the coup-de-grace. 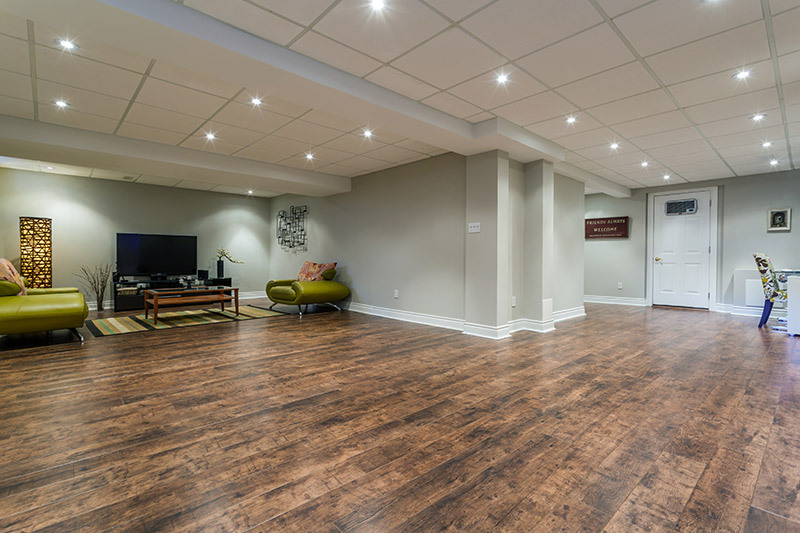 Basements can be a storage area, or you can turn it into a great recreation room for you and your family, or even a bedroom. 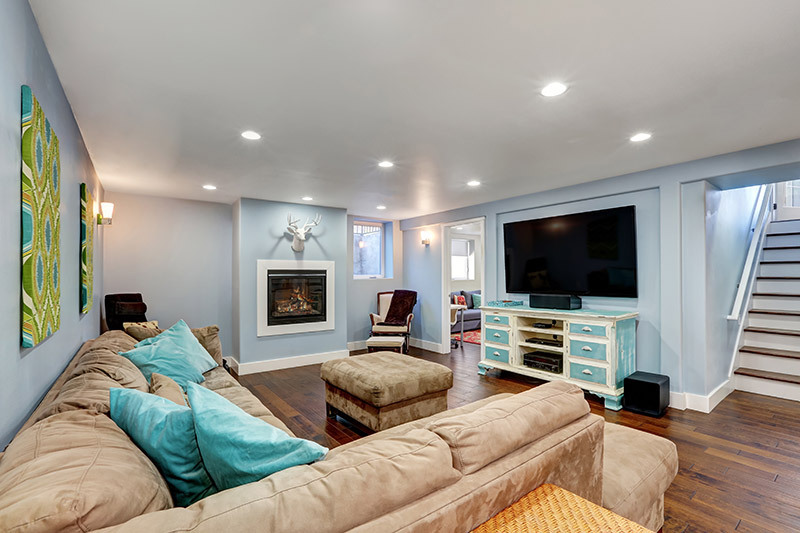 If your basement is fairly large and you want to design something truly great you should create an overall room design that maximizes the possibilities. For one, it’s best to maximize what natural light you have and make that the primary socializing area – think along the lines of putting your couch near the window. Do the opposite of the tv or computer screen – have it located in the darkest spot you can find to give it a theater-like feel. Overall you should try to create some sort of theme. The best way to do this is to apply paint that follows an overall color scheme. Also invest into flooring to put over that drab concrete floor – while things like tile, laminate, and vinyl can work great, you can also rely on something simple like carpet or just a rug. Because basements have little in the way of outside light, try to brighten up the place with pictures, painting, and fake foliage. 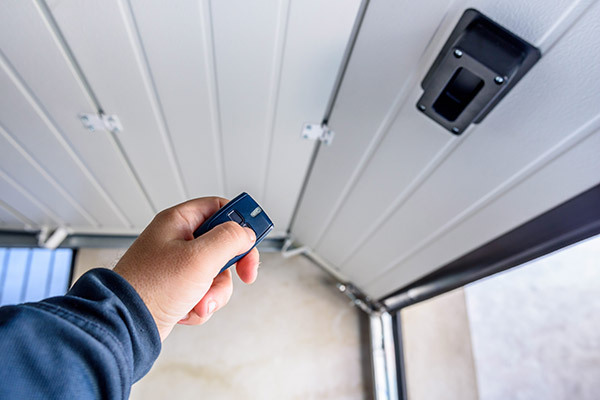 If you have anything mechanical such as water heaters, boilers, or circuit breakers, try to cover them up in a creative way – put them in closets or behind movable panels. Basements can be a bit of a pain if left unfinished. Before you start on your journey make sure to safeguard everything related to water. From here try to follow a plan – ask yourself the question: “What do I want to accomplish?” From there try to budget out what you need to do – keep in mind not only the rough work related to carpentry, electrical, and plumbing, but also things related to making your room actually look good. This can include molding, paint, and flooring. Also, remember to always put safety first – power tools should be taken with the utmost care, and safety things like gloves and goggles should be worn at all times. Overall you also want to make sure you’re doing everything by the book – make sure to pull all your permits and have a certified contractor look over everything. Did you ever think of replacing your basement window? 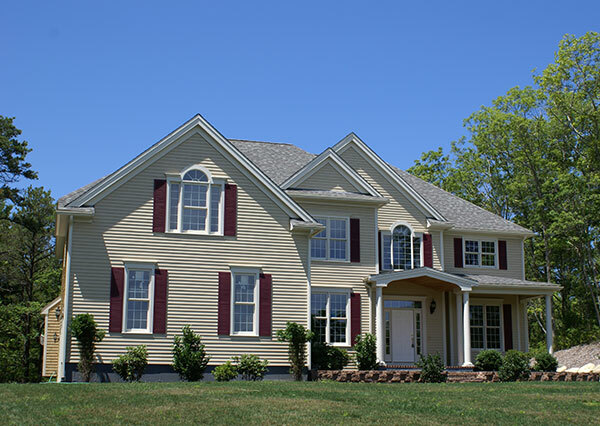 In Feldco, we’ll guide you though the process and help you with your window replacement. 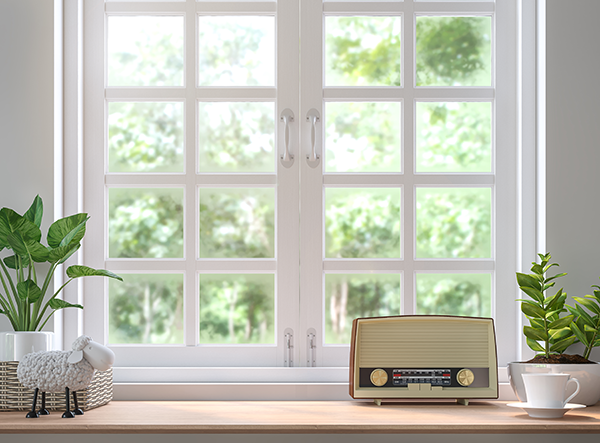 Since 1976, Feldco has helped out over 350,000 homeowners with their window replacement projects. Get a free quote! And speak to a quality product specialist today.